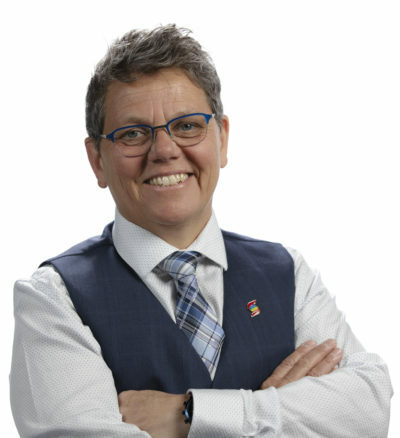 As Director of Sales Effectiveness at Scotiabank, as well as lead champion for Scotiabank’s Toronto Pride Employee Resource Group, Val Walls is always asking herself: How can I touch, move, inspire and make a difference? She shares how she’s driving change — and creating an inclusive vision of LGBT+ (Lesbian, Gay, Bisexual & Trans+) rights. A long-time participant in Pride festivities, Val says she looks forward to experiencing the spirit of harmony and togetherness that permeates the event each year.